For over a century, the telecommunications industry has been connecting signals across the globe. Whether through cable, telephone or television, consumers have relied on telecommunications providers to get them the services they want in instantaneous time. While other sectors are adjusting to increasing customer expectations, telecommunications have dealt with this standard for decades. However, this is not to say that telecommunications is not being greatly impacted by the digital revolution. As more hardware and software come to market and create fundamental change among business practices, it is arguably impossible for any industry to remain unaffected. However, in the case of telecommunications, fundamental principles of the sector are now in flux. There was a time when telecommunications referred solely to landlines. In today's market, however, communication service providers have to deal with signals being transmitted to cell phones, smartphones, laptops, tablets and even wearable technology like smart watches and augmented reality glasses. The idea of telecommunication being confined to the phone or television is now outdated. While many of these hardware solutions share common core operating systems, technology like wearables are often optimized with new software platforms designed to suit their methods of user interaction. According to recent data from SNS Telecom, this wearable industry represents a $12 billion dollar market opportunity for those in the mobile device operation market. The overall wearable market itself is estimated to be worth $45 billion by 2021. The important thing to remember is that wearables represent the coming internet of body - a time when the average consumer will wear or have implemented at least one data-transmitting device. The hardware in this sector is far from set so telecommunications providers will have to invest in R&D to understand the available technology, as well as its immediate innovation trajectory. 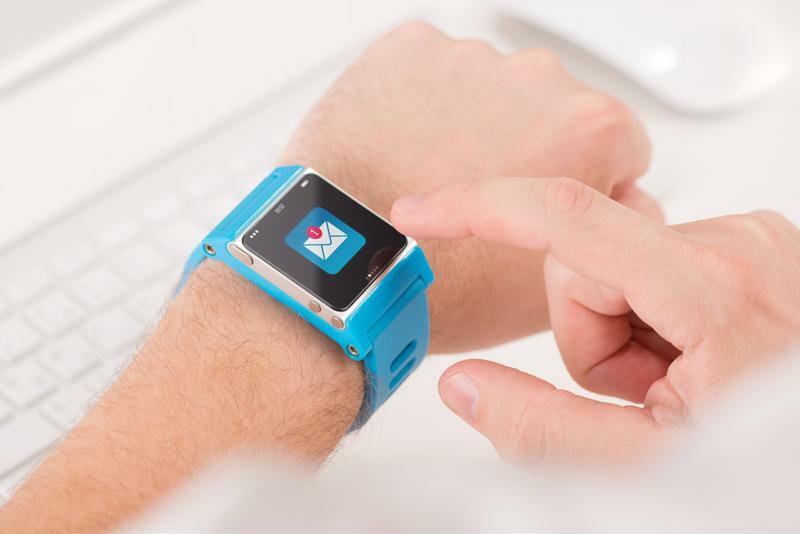 Wearables represent new opportunities and challenges for telecommunications companies. Many CSPs in telecommunications are still focused on the old model of doing business, one that places revenue growth first and foremost. However, as customer behavior and values have changed, this model has become outdated. Now, many enterprises operate on the belief of "value first." In short, companies are switching to a partnership mentality that generates positive results for both them and their consumers. At its core, this is a shift in philosophy, according to SAS. It is a change in focus from short-term to long-term and from control to convenience. 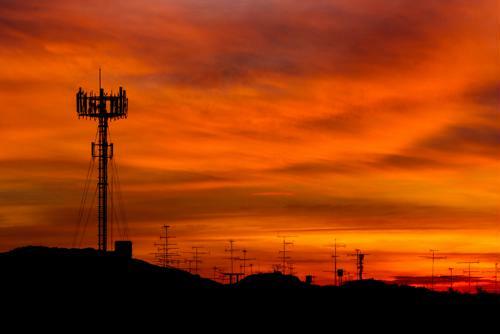 This can be difficult for major telecom players. As BCG pointed out, many large telecommunications organizations are not at the forefront of value creation. For instance, a company like Netflix generates enormous value to its clients, but the role of telecommunications providers in allowing Netflix to fulfill this opportunity is less apparent. As telecommunication channels continue to shift, industry leaders should be on the lookout for new ways to grow value appeal. Telecommunication companies already have massive network with millions of connections from them to their clients. To build an effective modern workflow, executives need complete data clarity over their internal operations.Remaining cost-competitive is a key goal and doing so requires consistent decision-making that can only be optimized through data-backed logic. To this end, McKinsey predicted that telecommunication organizations can reduce churn by as much as 15 percent through data-driven management policies. This includes compiling a comprehensive customer journey, tracking information at every stage of interaction between consumer and provider. Doing so will lay the groundwork for understanding client behavior and what issues may be pain points in the current cycle. Data-driven decisions are less prone to human error and more effective. This article began talking about telecommunications as an industry that dealt with signals, and while this is technically still true, a more apt descriptor is "data." 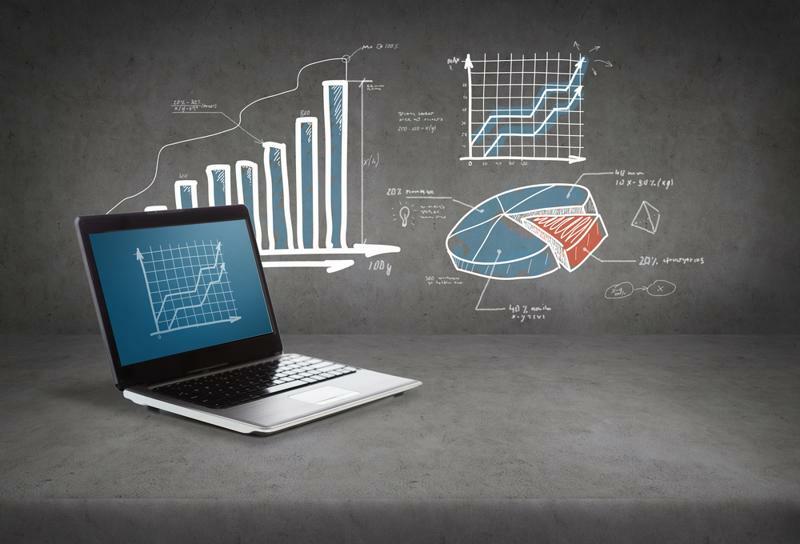 Data is arguably the new currency of the digital world and its rules are constantly changing. In addition to the personal struggles of personal privacy and freedom, regulations are starting to greatly impact the sector. The GDPR from the EU represents a strong framework of what not to do with customer data and it is only expected that these rules will become more specific. At Perle, we understand that network strength represents the foundation of all digital performance. Contact us today to discover how we can help improve your infrastructure for an analytical, digital world.